Blackstone plans to raise its first Asia private equity fund, Reuters reported, catching up with rivals like KKR. The timing looks smart, as toppy U.S. values make Asia look more attractive. Still, a correction in the region could give the global fund’s investors a nasty shock. 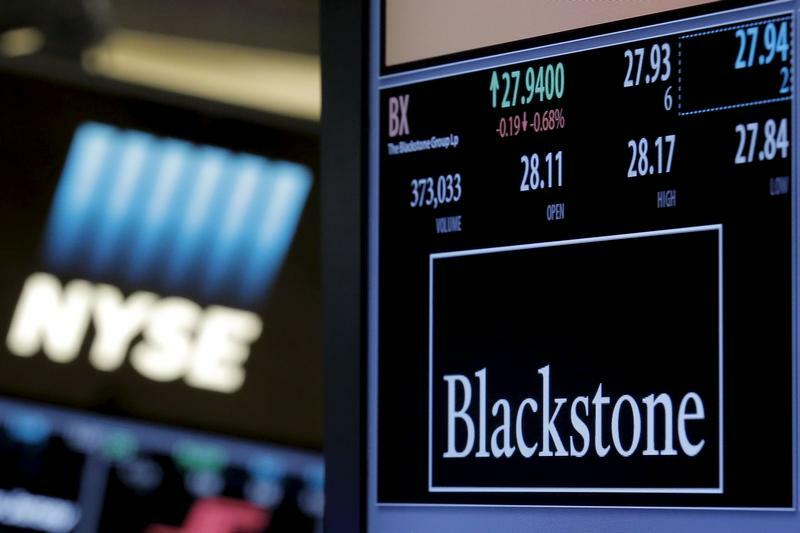 Blackstone Group is looking to raise its first Pan-Asia buyout fund, Reuters reported July 20. The New York-based firm could raise more than $3 billion for the fund, according to people familiar with the matter, although the size has not been finalised. Blackstone aims to raise the first tranche of investment for the fund by the end of this year, the people said. The fund will mainly look to invest in China, India, Southeast Asia, Australia and Korea, and could be planning to invest in Japan as well, one of the people said. Blackstone's global private equity fund will also contribute about 40 percent to the investments that the Asia fund makes, the person added. Blackstone's previous investments in Asia were made through its global funds. It most recently raised $17 billion for a global buyout fund in 2015.